Pour water in a saucepan and slowly add pudding mix while stirring. Stir constantly with a whisk until thickened. Add gelatin mix a little at a time while continuing to stir. 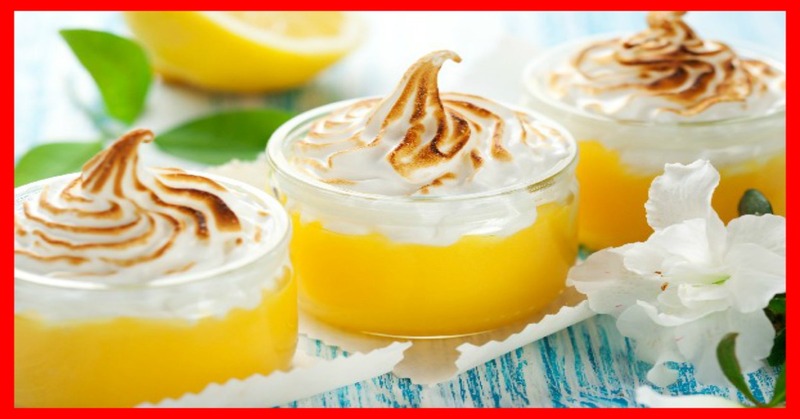 Pour into individual dessert dishes and refrigerate until set.